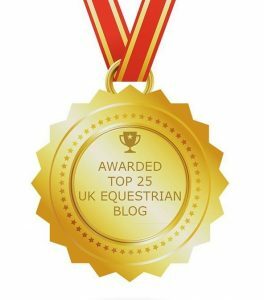 Equestrian Life continues to be one of the leading national titles in the UK today. 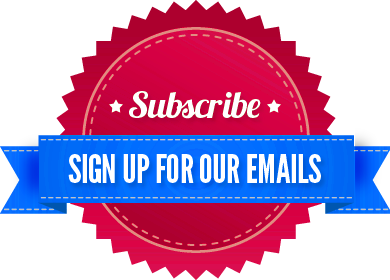 We produce one high quality, comprehensive and informative magazines for both the competition and leisure rider. “Zoe and the team at Equestrian Life are great to work with, always striving to help promote our clients and we all work very well together. 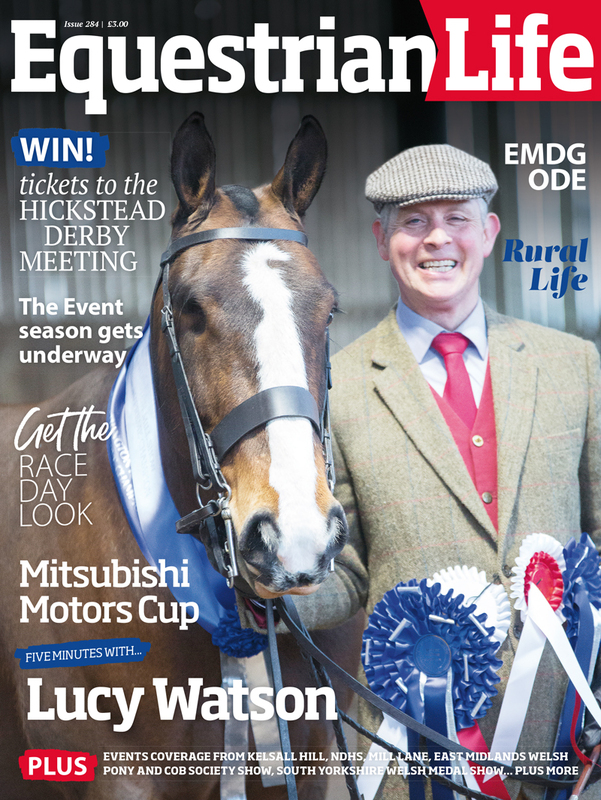 The magazine is an excellent read and reaches a key target audience in the horse world.” Tim Smith, TSM. 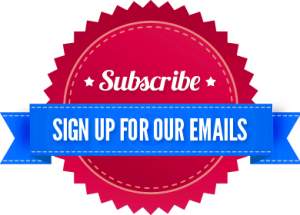 As one of the longest-established Equestrian titles, we have built an excellent reputation with our readership, who trust and enjoy our content. 8 out of 10 surveyed say they refer to Equestrian Life for their local and regional news and events. .